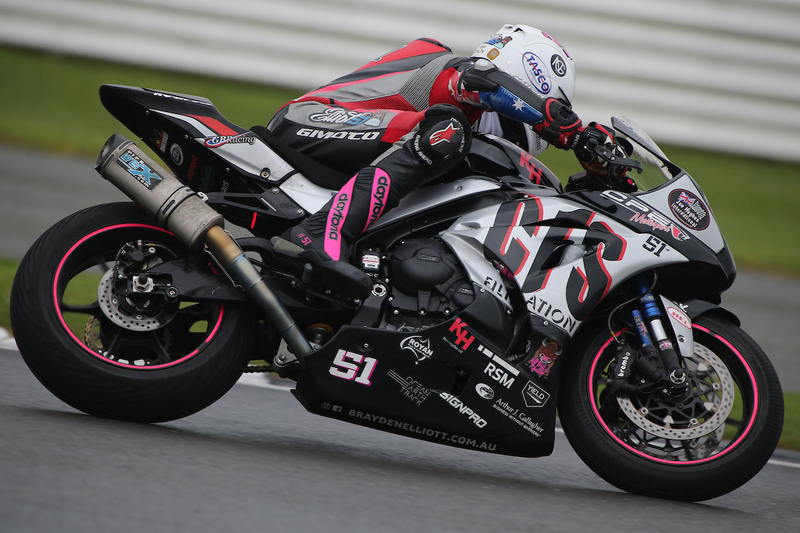 Reigning Australian Supersport Champion Brayden Elliott is pleased to confirm that he will progress to the nation’s elite road racing category in 2016, Superbike, with it marking the next step in his professional racing career with Elliott preparing to compete alongside some of the most experienced and best riders in the country, a new challenge for the Tumut based competitor who made the transition from dirt track to road racing just three years ago. 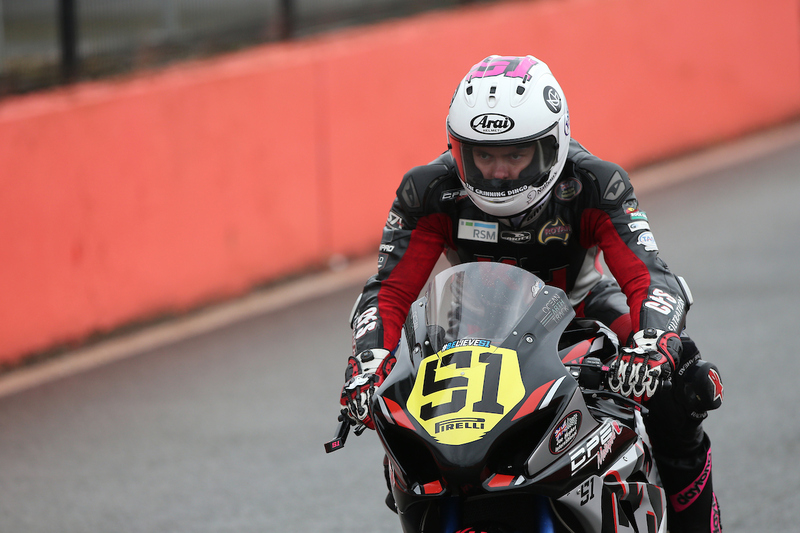 Following his continued success and ongoing development as a rider since joining the Supersport category in 2014, Brayden is ultimately looking forward to the new challenge that awaits him this year, however he remains mindful of the increased commitment required to compete at the top level and admits the returning support of Phil Tainton and Shawn Giles will be critical. 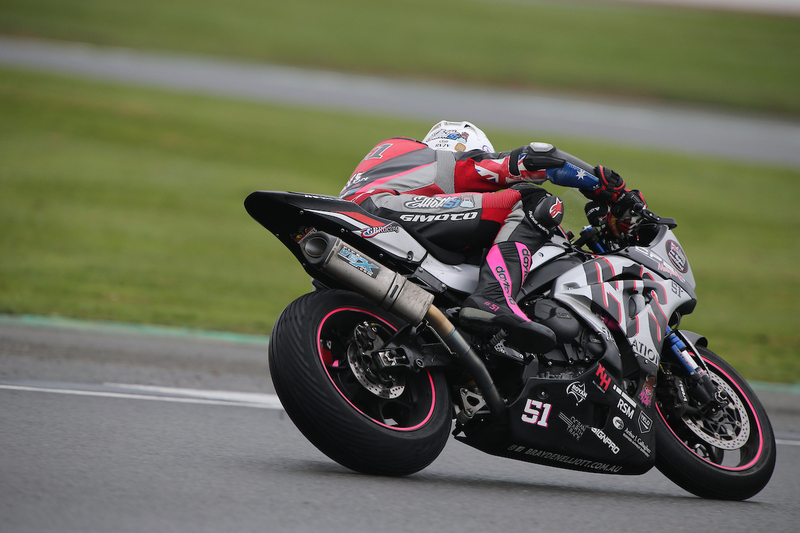 “2016 will see a huge change for myself and the team as it gives me great excitement to officially announce my move into the Superbike category. 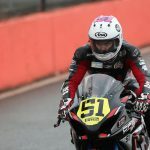 After spending the last two years adapting from dirt track to road racing in the Supersport class, I feel I am ready for the challenge of competing in the premier class. This decision has certainly come with a lot of discussion, advice and support from my family, my mechanic Phil (Tainton) and coach Shawn (Giles) with a lot of planning and organising already beginning to take place during 2015,” Elliott said. Competing at the top level of Australian road racing is something that requires the upmost commitment and dedication both on- track and off and in a variety of areas and Brayden feels as though with the ultra-supportive team he has around him, combined with a heavy focus on goal setting and planning, it places him in a good position to succeed in his first year in Superbikes. “I have always been a person and a racer that likes to set a goal, give it everything to achieve that goal and continue to move onto the next challenge. Being only my third year on a road bike, things have certainly happened fast however after achieving what I set out for in 2015, I want to continue moving forward, keep the motivation high and continue working toward my racing goals,” Elliott added. 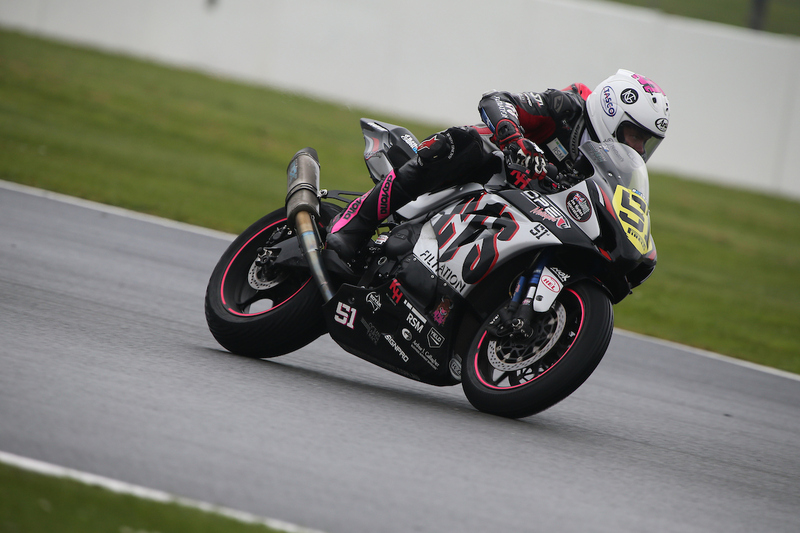 Along with the announcement of stepping up to the Superbike class, Elliott is also proud to confirm he will again be aboard a Suzuki, upgrading to the GSX-R1000. 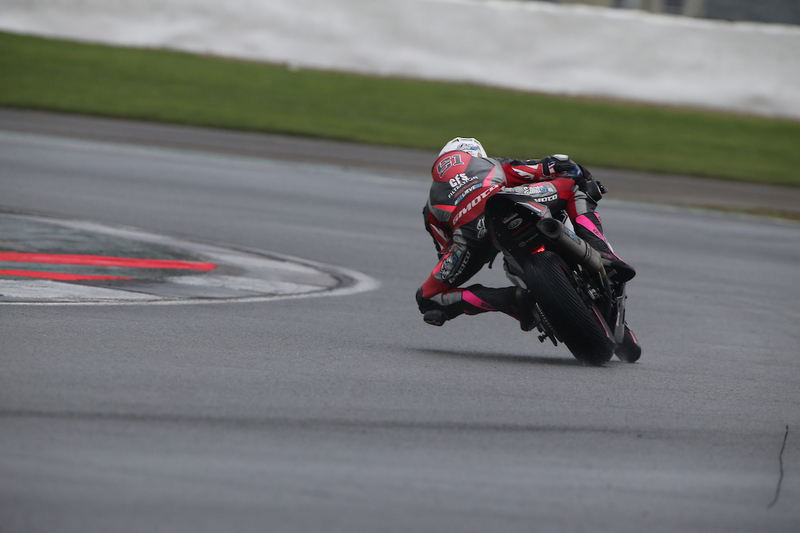 Brayden viewed many of the current factory riders as a measuring point of development in recent seasons and he is looking forward to testing his skills against the best in the country and becoming acclimatised to a year of learning and progression. “In my head, I know where I would like to be racing during 2016 although I need to be racing against the best riders, due to that reason I need to be where the factory teams are competing here in Australia. This will be a big influence as to which championship I will take part in, I aim to announce this over the coming weeks,” Elliott concluded. Further announcements regarding Brayden’s 2016 racing season will be made in coming weeks.